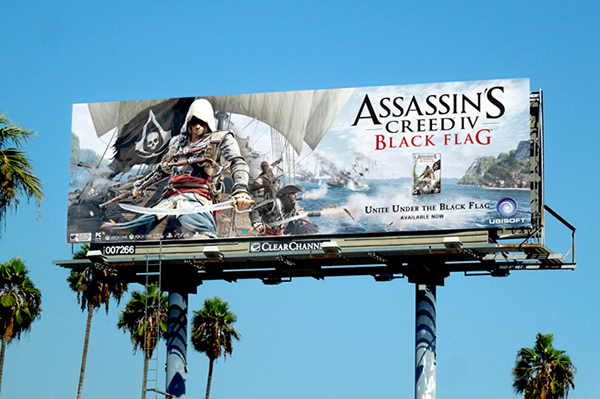 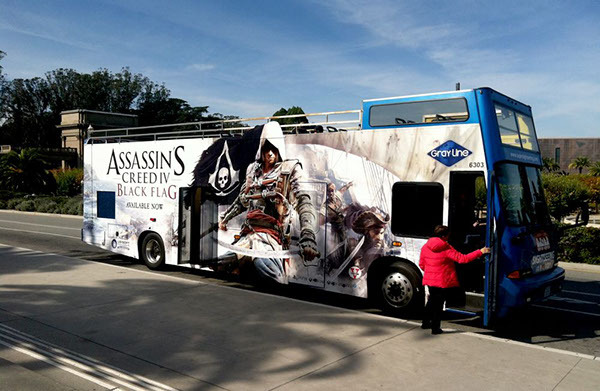 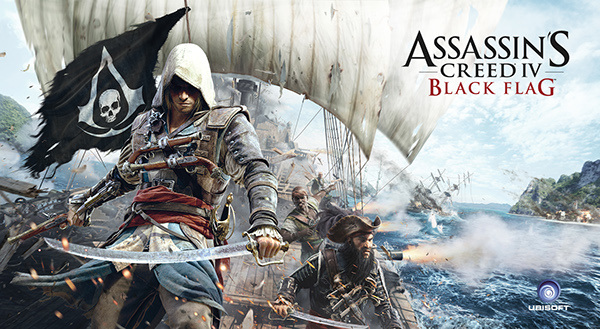 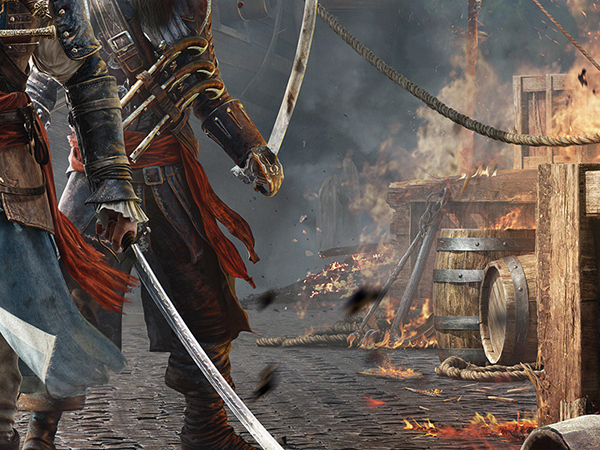 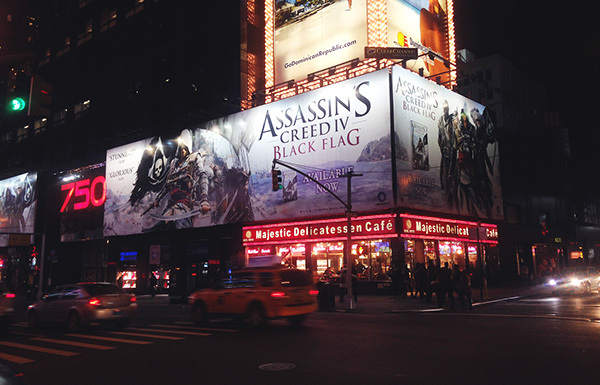 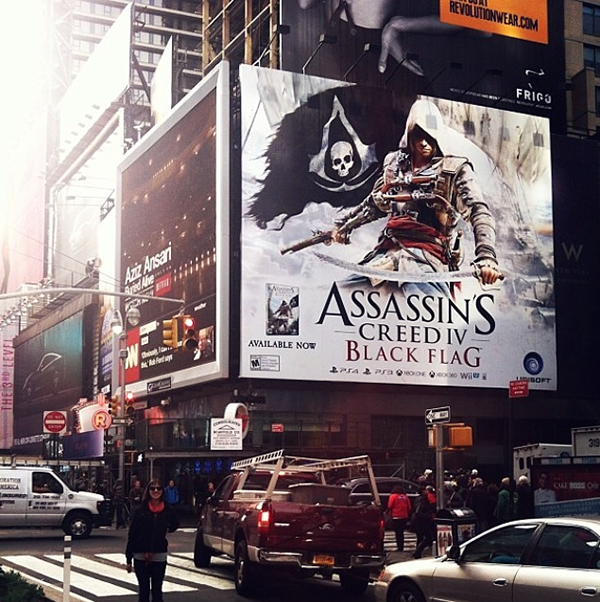 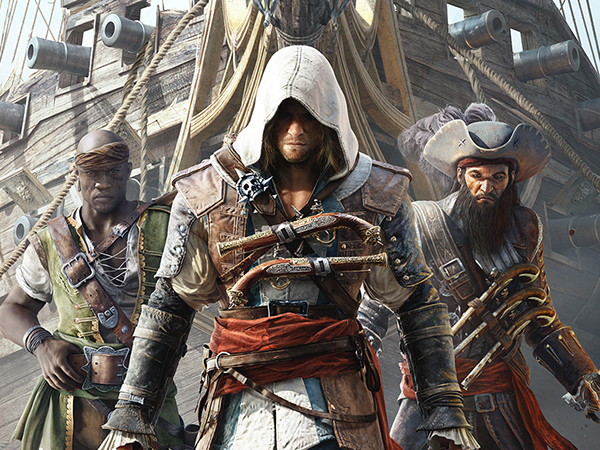 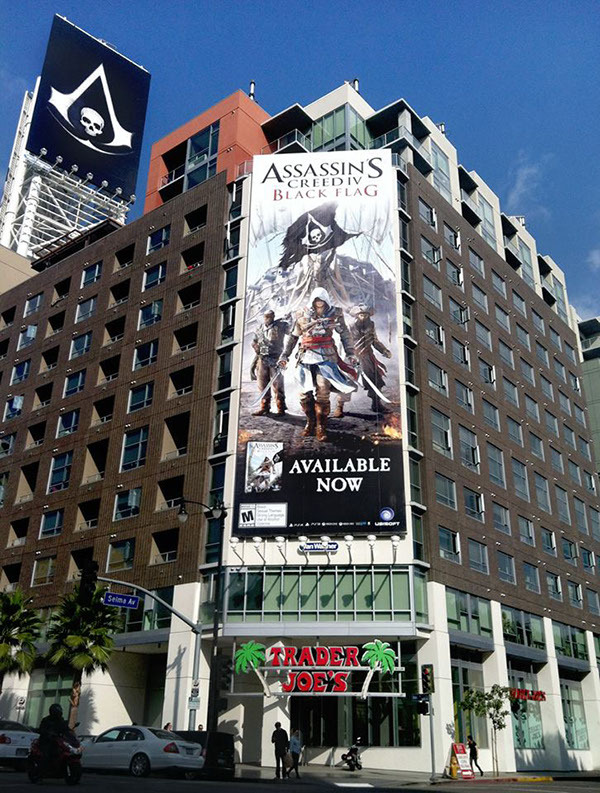 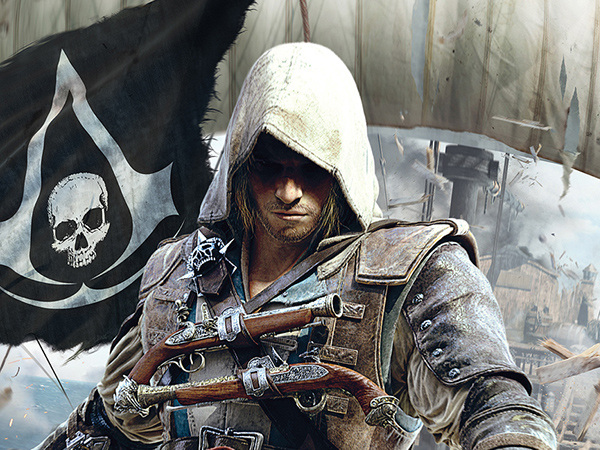 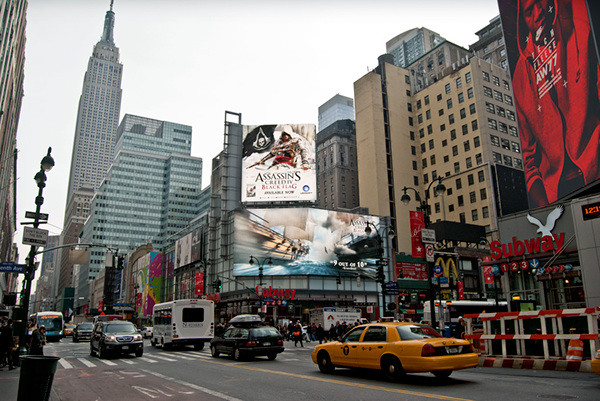 launch of Ubisoft's Assassin's Creed IV Black Flag franchise. 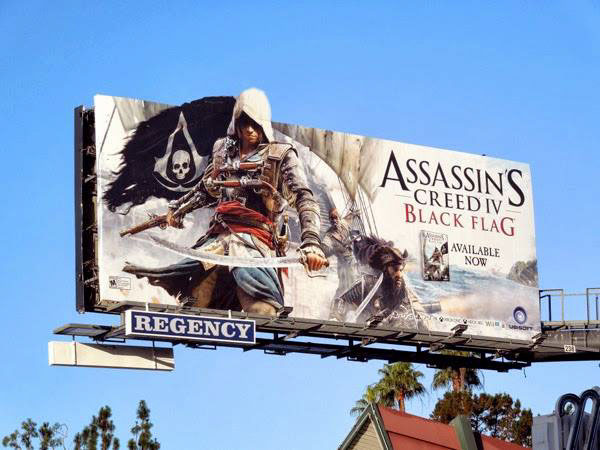 On the streets of Los Angeles. 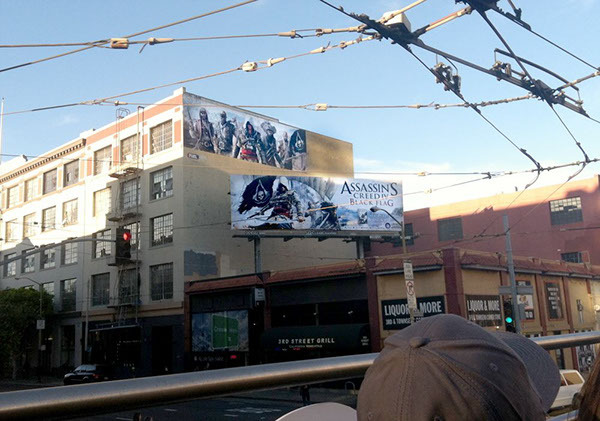 Photos courtesy of Ubisoft Creative team. 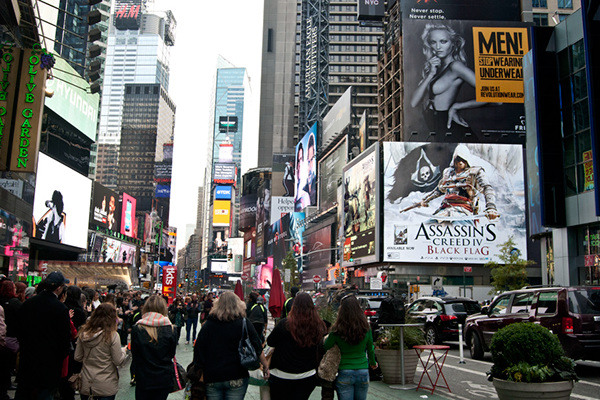 Photos courtesy of B&A and Donna Roggi. 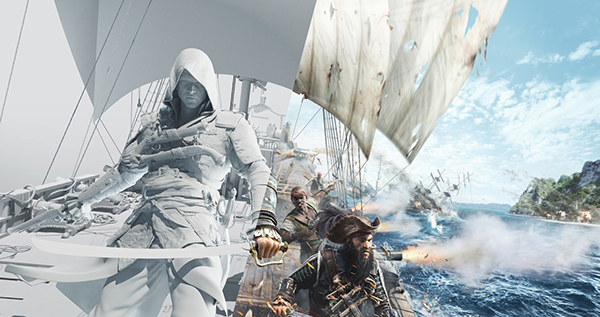 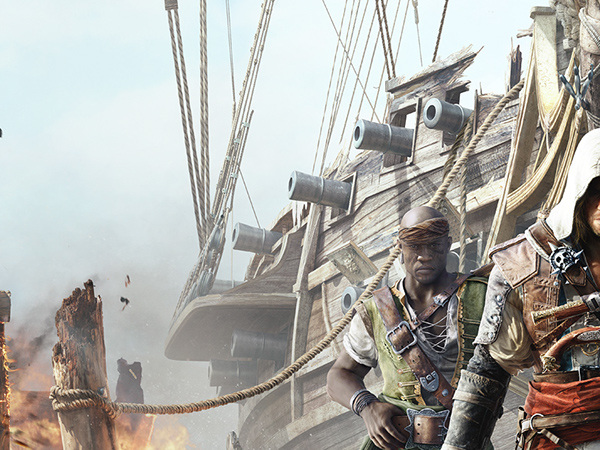 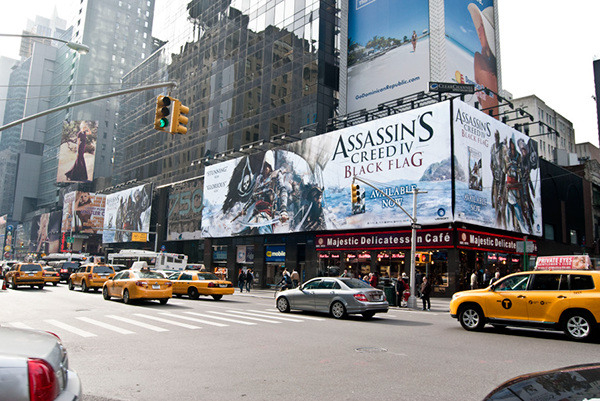 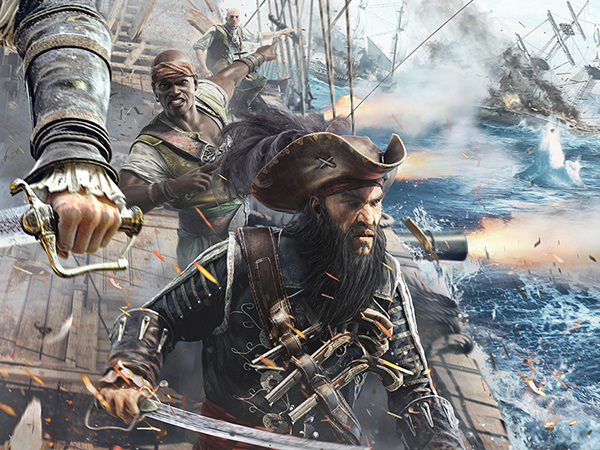 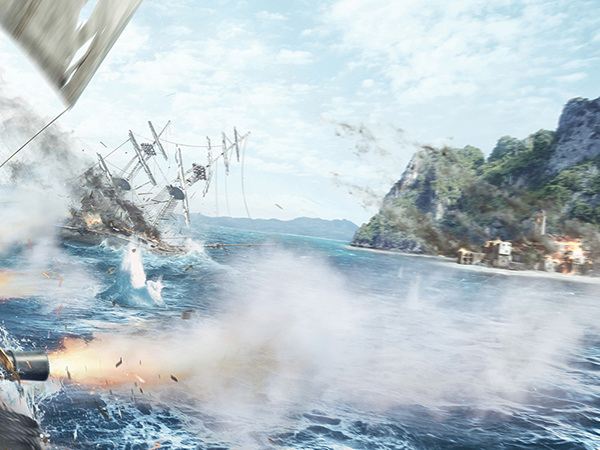 Ars Thanea team is proud to share two Global Key Visuals for the launch Ubisoft's Assassin's Creed IV Black Flag franchise.